As the title suggests, I have had a pretty decent year in model construction and completion. I managed twelve kits completed… the last just under the wire! This year I also tackled some new products and techniques that have (I hope) taken my abilities ever so slightly higher. I have also managed to produce quite a few videos on my YouTube channel that have been pretty fun to do. 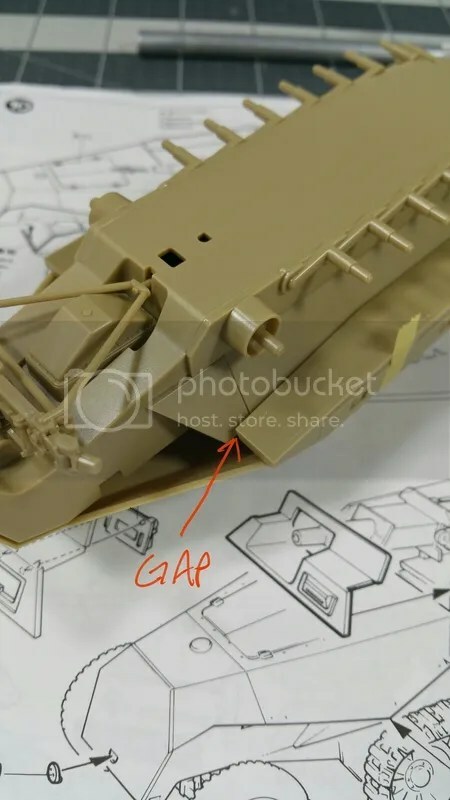 In addition to my regular reviews, build logs and general blabbing about model related subjects, I introduced a new series… “Plastic Models For Beginners.” This new series of build videos takes the beginning modeler from the very basics to slightly more advanced techniques. I plan to make this an ongoing series and it has met with some very positive feedback. So, without further prattling on, I will end with a slideshow of the completed kits for the year 2017. They are in order chronologically. As most people are aware, Photobucket has pulled a fast one. Recently, Photobucket (PB) has changed the rules. No more third party linking of photos from PB unless you want to pay $300.00 a year for the privilege. Fat chance. Many people are quite upset about this situation, and rightfully so. What this means is I can’t link my photos from PB to my blog, or any forums, or anything else. The really lame thing is that PB gave no warning. I got nothing via email notifying me of this change. So, if you want to check out any of my blog posts before this one, you are free to do so. Lots of jolly text, but no more photos. What I was going to do, was go to PB and download all of my photos to my computer and then upload them to Flickr, but it appears there is some kind of “glitch” that won’t allow me to do it. So, I will give it shot and see if I can do it via individual photos, but I don’t hold out much hope. So, sorry about PB being lame, but things should go on as usual after this. Just with a different photo hosting site. And as for the old stuff… you’ll just have to use your imagination. Yes, indeed. Four months, and nothing to show for it on my partially neglected blog. I have not been idle in that time though. I have actually finished a few kits and embarked on some additional endeavors related to my modeling activities. As I outlined in my January post, I have started my Plastic Models For Beginners series on my YouTube channel. Thus far, it seems to be quite successful. I have recently hit 500 subscribers, and I think that has to do in large part with my beginners series. 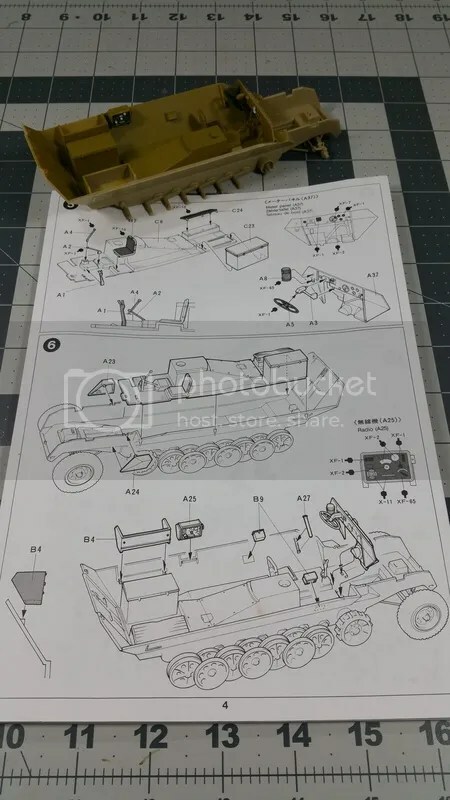 There has been quite a bit of positive feedback and at least one subscriber has purchased the same kit that I used in the first series, the old Tamiya Panzer II kit in 1/35 scale, and is using the videos as a build along kind of thing. Also, the videos seem to be helping others get into the hobby, and even improve on what they are already doing. This makes me quite stoked. Showing videos of my work just to show it is alright, but to actually offer something useful is what I am after. 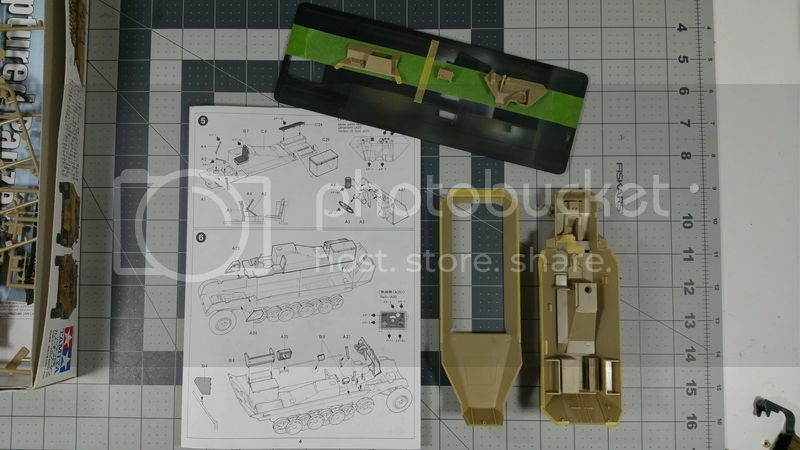 I am currently in the midst of the second kit right now and am posting the videos as I go. 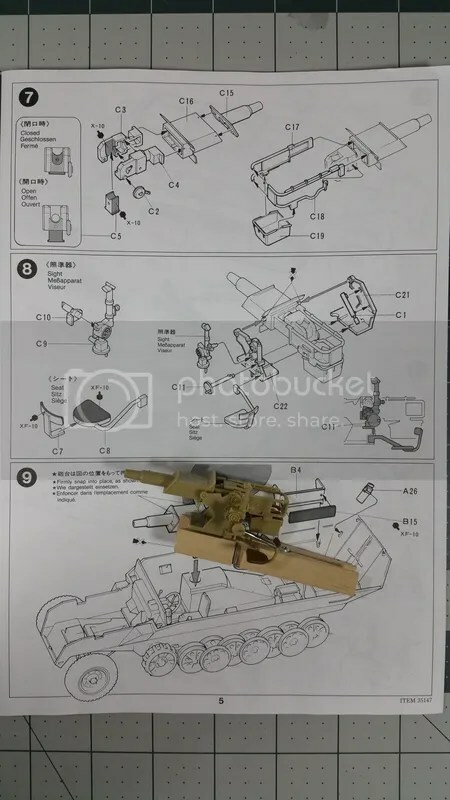 The current kit is Tamiya’s old mold of the SdKfz 222 Armored Car in 1/35 scale. This kit is slightly more complex than the Panzer II was, and also offers the additional challenges of a metal barrel and a couple of photo-etch parts that are included with the current release. 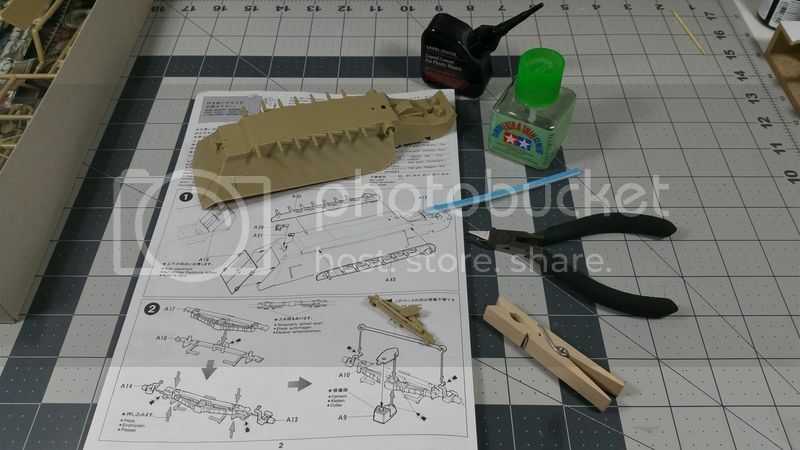 As for non-beginner related builds, I recently finished the Eduard Messerschmitt Bf109E-4 PROFIPack Edition in 1/48 scale. 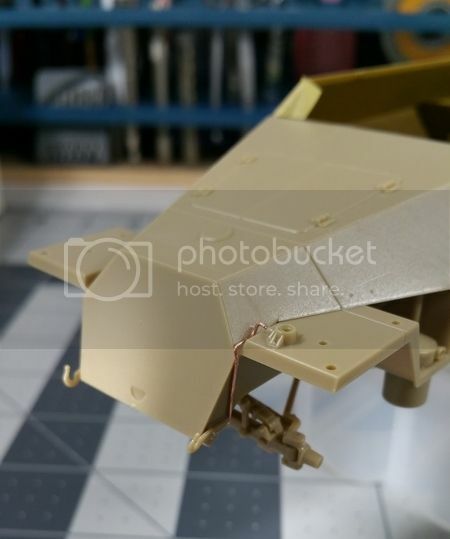 As you have probably gleaned from my usual subject matter, I am not much of an aircraft modeler… that is, up until now. I have discovered the one ingredient that always held me back from aircraft, but I will talk about that in a future post. I finished this plane in the markings of Franz Von Werra. I find his story to be quite interesting which is why I went with this scheme. 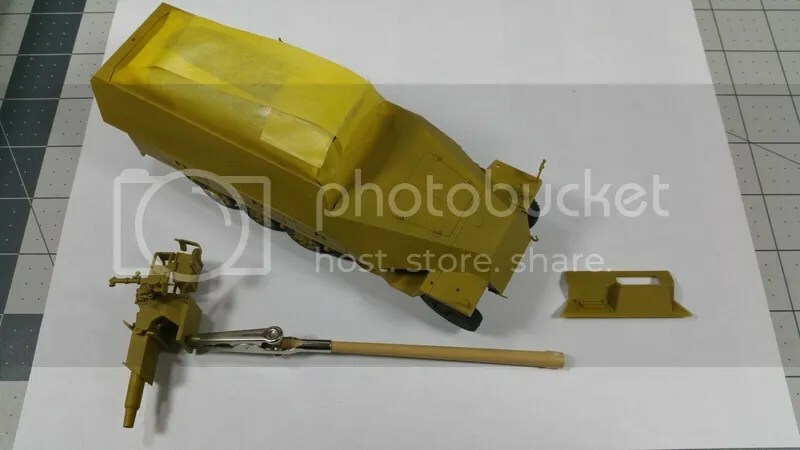 I am so inspired, in fact, I have dusted off the Revell Bf109G-10 Erla in 1/32 scale I started a long time ago, so I can finish it! The title says it all! I hope all of my throngs of faithful readers had a wonderful 2016, and hope that 2017 proves to be even better. In my tiny modeling universe I have had my most productive year since my return to the hobby. I got quite a few kits completed, one kit in limbo, and one on the bench. I also have one kit waiting in the “stash” (my stash consists of two kits) that is going to be part of a group build starting today. 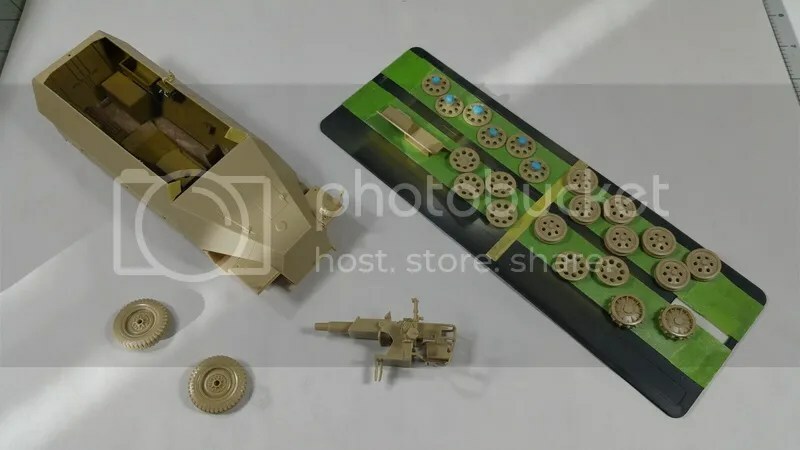 I also have a four kits and some supplies on the way from my favorite online hobby supply, Scale Hobbyist. Great place. 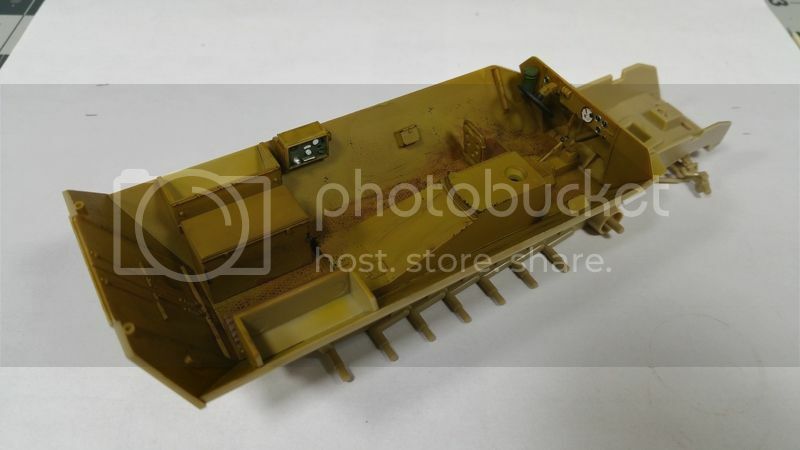 One of the kits I have on the way, is Tamiya’s 1/35 Panzer II, kit number 35009. This kit has been around since 1971. Why would I order such an old kit, you ask? Well, I am starting a new series on my YouTube channel called, “Modeling for Beginners.” I plan on doing a series of videos, doing a step-by-step, starting with the basics, using the most basic set of tools and supplies. 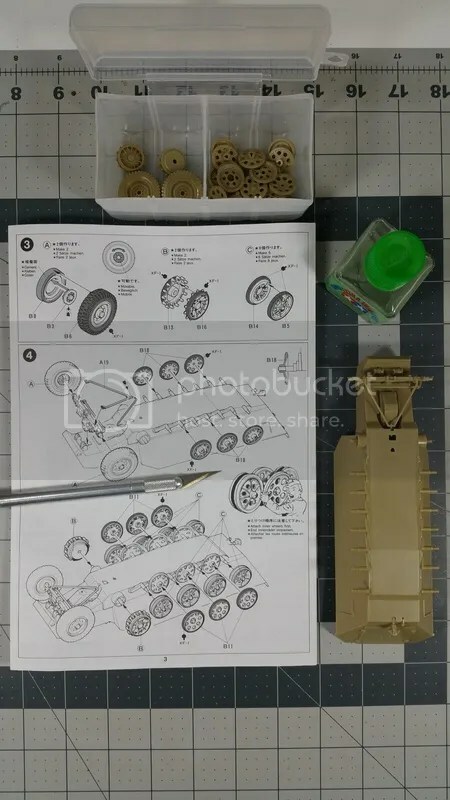 Then with the next kit I feature, I will get a slightly more detailed kit, and use some slightly more advanced techniques. A kind of growing together thing. I have posted my idea on my channel and it has received some decent enthusiasm and even brought some new subscribers. My whole plan for my channel all along has been to be helpful in some way, and not just showcase my models. With that in mind, I will probably only be posting here once a month, or so. Update kinds of things and maybe some photos of my completed models. Since my audience is growing on the YouTube channel, I want to focus my efforts there. Enough of that. So, to close off this year (and post) I am attaching one photo each of my completed kits for 2016. Not a bad years work, if I may say so! Carry on chaps, and chapettes, and see you next time.